*Play our murder mystery game and see if you can figure out which Omaha mobster got “bumped off” during a night of cards. *Murder not your game? Dance the Charleston with the Jitterbugs and listen to some 20s jazz instead. 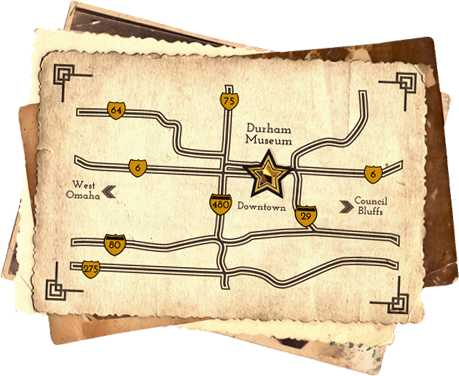 *And if you’re lucky, you may even find your way to the secret speakeasy, hidden in the museum. *Each ticket receives entry to the event, heavy hors d’oeuvres, one drink ticket and a mystery game packet. So grab that flapper dress and your dancing shoes, this night is going to be the bee’s knees! 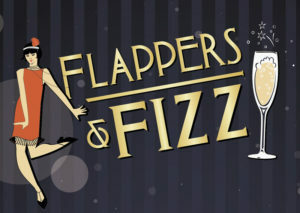 Tickets are available on our website at DurhamMuseum.org/FlappersAndFizz or by calling 402-444-5071. Must be 21 or older to attend.